Our most popular live course is now available online, following a 5-star rating on the Teacher Development Trust website, and a feature on Heart FM! This course is a brand new national training programme for teachers of First Access / Whole Class Ensemble Teaching. On this online course you will learn how to promote positive behaviour, and deal with inappropriate and challenging behaviour in a music education setting. On this course you will learn how children and young people learn musically, and what music educators can do to support and develop this learning. On this online course you will develop a deeper understanding of instrumental teaching pedagogy, in order to develop excellent practice in instrumental and vocal teaching. A free online magazine published three times a year, written by primary music teachers, for primary music teachers. This distance-learning version of the Trinity CME qualification is available to learners living and working anywhere in the UK. 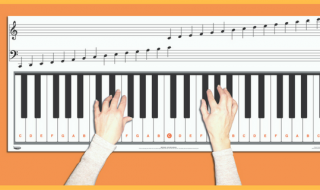 Music Education Solutions offer a range of individual music whiteboards, notecharts, full size keyboard practice pads, and music write-n-wipe posters suitable for any music teaching room. 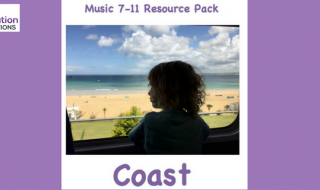 These flexible resource packs contain everything you need to teach a topic-based music project, including plans, assessment templates, and (where relevant) worksheets and other pupil resources.